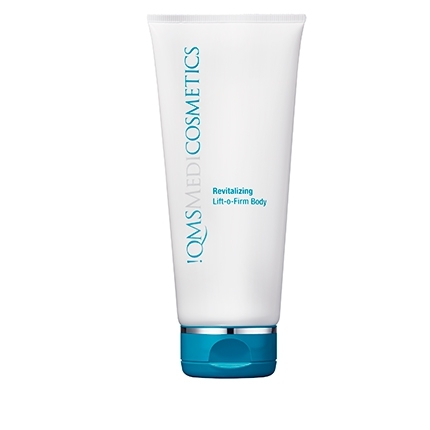 An invigorating body gel with micro-fine exfoliating particles and energizing essential oils. The blend of highly effective skin smoothing exfoliation with enlivening natural oils and protective anti-oxidant extract helps to restore the skin's tone, texture and appearance for the whole body plus refresh the senses. 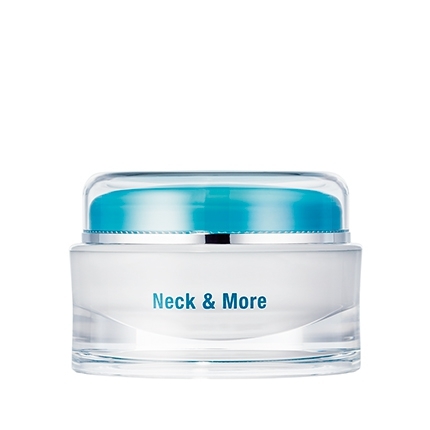 Pro-Body Exfoliator focuses on removing dull, dry skin cells to stimulate the cell metabolism and refine its texture. The micro-fine exfoliating particles gently dissolve dead skin cells, anti-oxidant rich Malachite protects against damaging environmental influences and energising essential oils refresh and revitalize. 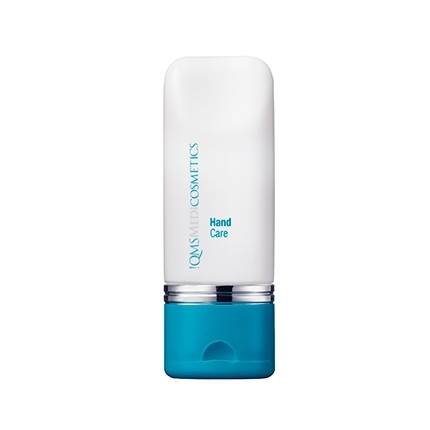 Dry, rough skin is eliminated to leave it smooth, soft and supple. 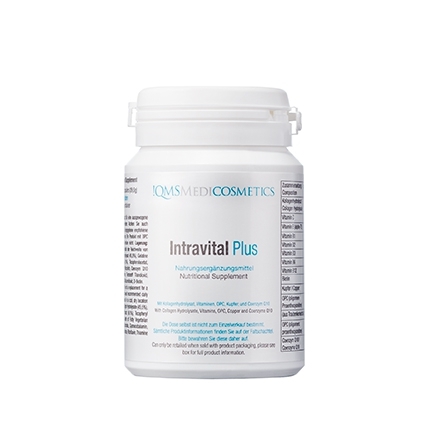 Ensures skin is left smooth, rejuvenated and revitalized. Apply to moist skin with circular movements as often as needed. Thoroughly wash off.